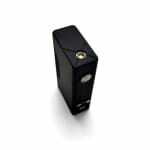 Sorry, VaporShark DNA 200W Temperature Control Mod has been discontinued. The Vaporshark DNA200 is the last mod you'll ever need, with its powerful 200W, advanced temperature control with custom profiles via an external software, ultra-fast zip-charging LiPo 3S battery, and more cutting-edge features to enjoy. Introcuding the VaporShark DNA 200W - The last mod you will ever need! 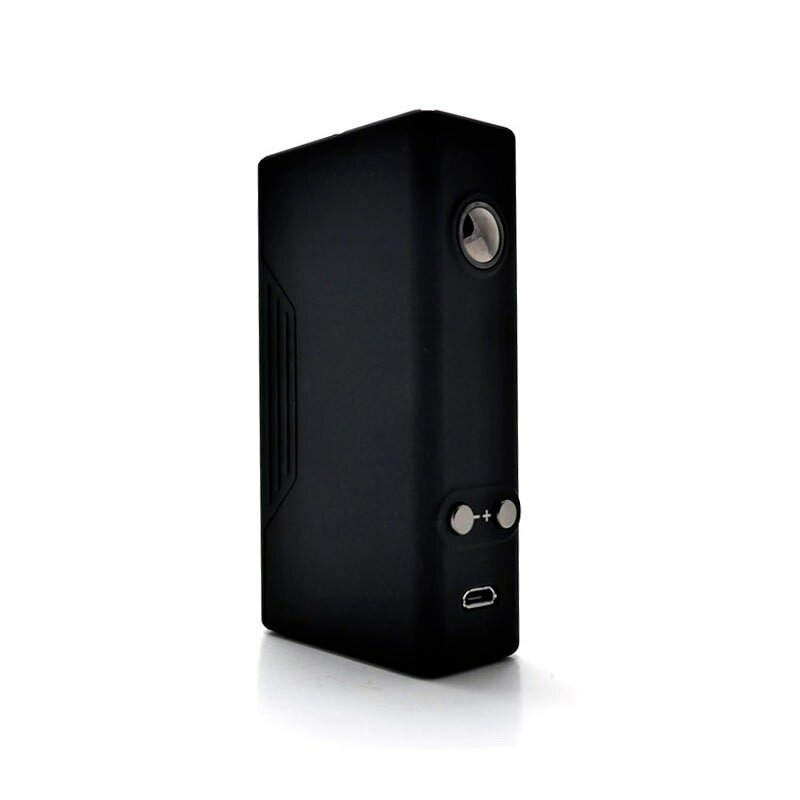 With the DNA 200, VaporShark builds upon the success of the DNA 40 to now offer an impressive 200W of power output and tons of state-of-the-art technology improvements and features. 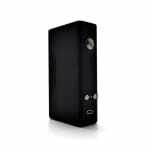 This box mod is everything any advanced vaper could want in a premium device. 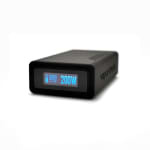 The new Evolv DNA 200 chip brings the latest techonology in temperature control with any type of temperature sensing wire, and you will always stay up to date thanks to its USB upgradeable firmware. Through an external software called Escribe, you will be able to customize your vaping profile as much as possible, with 93 customizable options, allowing you to find the perfect settings for a variety of different builds, from standard coils to the most complex. 8 of those profiles can be stored directly on the device to easily switch between your builds and different atomizers. Standard VW (variable wattage) mode is of course also possible. The VaporShark DNA200 is powered by a 10 Watt Hour 3S Lipo battery, one of the first mods to use this type of battery, it is more efficient and charges faster than standard 18650 batteries. According to our test, ran at 112W in VW mode, it will run approximately as long as 3 standard 18650 batteries, such as Sony VTC4s, with no dip in power output until the last puff. It is equipped with Zip Technology for ultra-fast charging when plugged in a 2A power source, with an advertised 90min charging time in ideal conditions. The construction of the DNA 200 is up to par with its technology, made of premium 6031 Aluminum, it is lighter than the DNA 40. Its 3 step paint process with a rubberized black finish makes it a durable, sleek, and comfortable to use device.